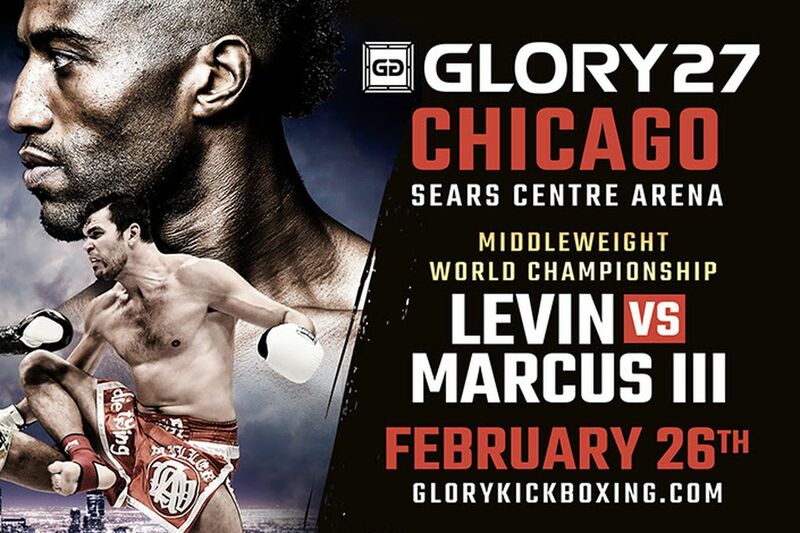 GLORY recently announced the co-main event and the four participants for the middleweight “Contender” tournament for GLORY 27, which takes place on Feb. 26, 2016 at Sears Centre Arena in Hoffman Estates, Illinois. The card will once again be aired on ESPN3 at 10 p.m. ET.